Bring your family, friends, neighbors and colleagues or come solo!…make memories, join the fun, and support a great cause! 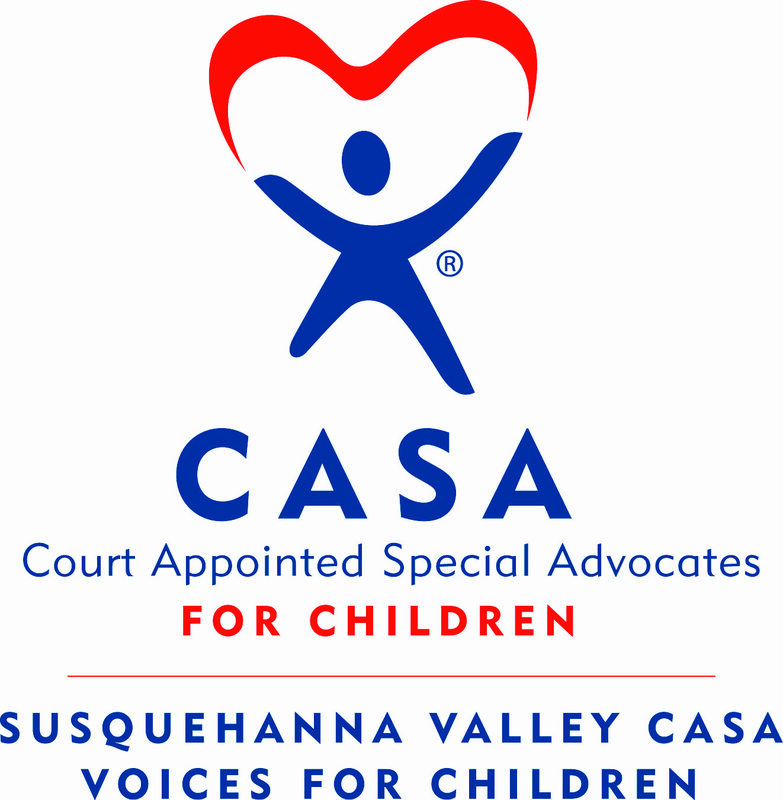 Susquehanna Valley CASA —Voices for Children (SVCVC) is a 501(c)(3) nonprofit, and every dollar raised is focused on recruiting, training, and supporting our CASA (Court Appointed Special Advocates) Volunteers and Case Managers—-dedicated and passionate community members who advocate for abused and neglected children in the court system, to aid in ensuring each child thrives in a safe, nurturing, and permanent home. In our community, there has been an explosion of reported child abuse and neglect cases within the past two years. As a result, our waiting list has quadrupled to over 230 abused and neglected children in our service area (Lycoming, Northumberland, Snyder, and Union Counties) who desperately need a CASA Volunteer to advocate in their best interest. With your help, we can reach these abused and neglected children. Be a superhero…show your support!